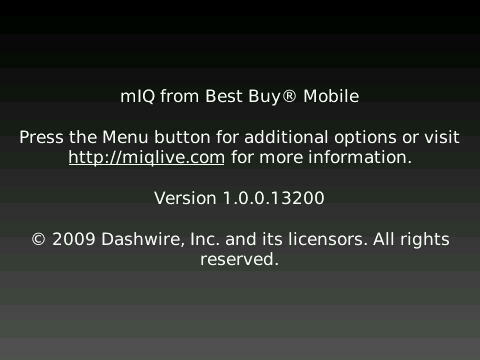 If you have been accepted to download M:IQ from Best Buy, then this is news for you. There is a new version, 1.0.0.13200, that is being pushed to your devices for you to upgrade to. Open up M:IQ and it will prompt you to update. We didn’t notice a huge difference from the previous version, but we’re sure whatever they updated will make this badass program run even better.